Fernando Alonso believes that McLaren lost out to Formula 1 rule changes that cost the team downforce that it has been unable to recover. Since last season, the FIA has clamped down on exhaust blowing and monkey seats, impacting an area in which McLaren had found some advantage. It is understood that has been one of the major issues that the team has faced with the MCL33. Team boss Zak Brown admitted on Thursday that the 2018 chassis does not have as much downforce as its predecessor, which in effect means that the team has not been able to benefit as much as it expected to from the switch from Honda to Renault power. 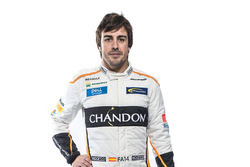 "I think it was maybe part of some regulations," said Alonso. "This year we lost some devices that were in the cars last year, at the back of the cars. 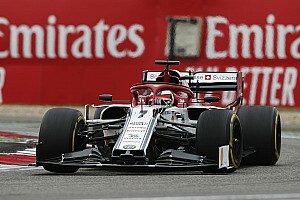 "The team probably didn't find the way to find more performance or downforce in the car or recover the losses from the rules changes. I think we lost a little bit of ground there in the chassis area on the aerodynamics side. 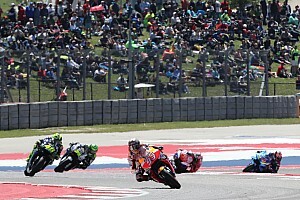 "Unfortunately we lost a little bit there, and probably we gained on the power unit side, especially in terms of reliability we finished most of the races this year. "The races we didn't finish was mostly a chassis DNF, so we were able to score a lot of points. We want to recover the chassis performance or the aerodynamic performance that we had in the past." 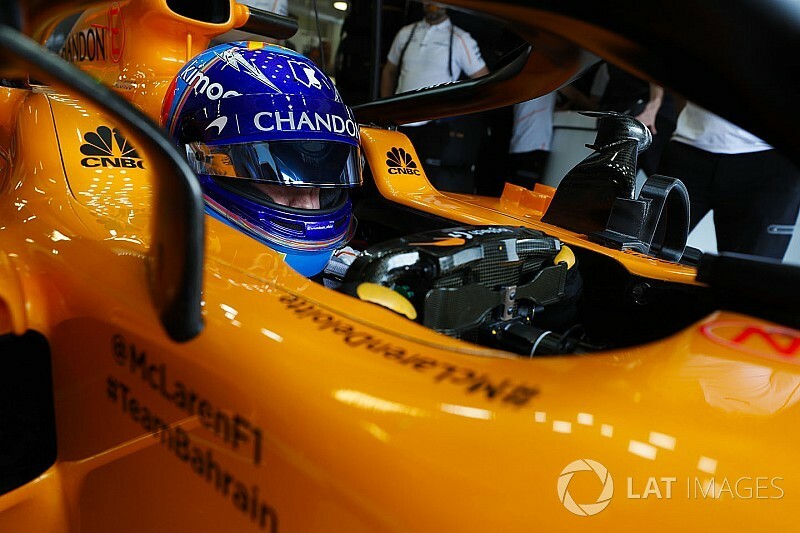 Asked what was needed to turn the situation around, Alonso made it clear that some updates for the MCL33 have not worked as planned. "Some of them work fine, some of them maybe you need more time or you find a nice surprise, a bad surprise that gives you some directions to go. It's probably our biggest weakness now, our biggest issue. "In Spain we brought a package, new front wing and new nose. 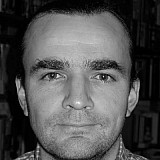 It was quite innovative and we made a step forward. Both cars in Q3 and we were seventh in the race, we need to keep that kind of approach. "Keep bringing new parts and out-developing the competition off-track. On-track it's always difficult and there will be a very competitive midfield group until the end of the year. 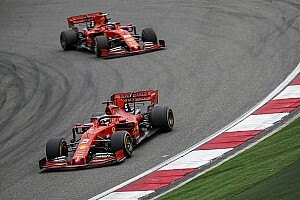 But the off-track race is where we need to make the difference." Asked how long it would take to turn McLaren into a winning team again Alonso acknowledged that would be a huge challenge. "Difficult to know. 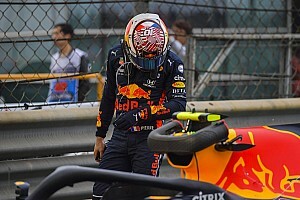 If you see Red Bull, for example, with the level of experience they have, how competitive they are, how developed their chassis is, etc, they are not fighting for the world championship since 2013, because the whole package and the whole understanding of the car, the luck, the tyre management, there are many things [needed] to put together a championship-winning car. "The perfect example is Red Bull, because will be the sixth year with no championship and they are doing an outstanding job. 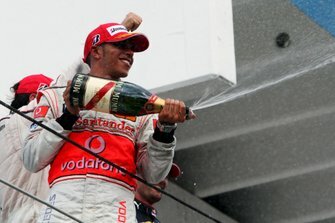 To have a winning car takes time, but it's nothing us driver can control."